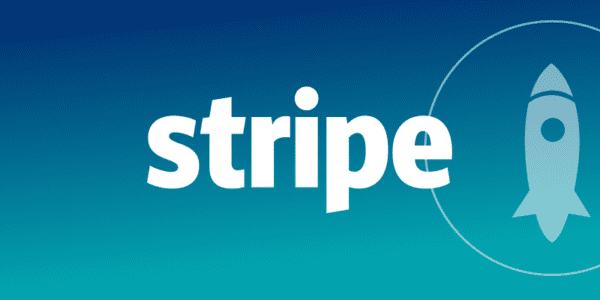 Get your Stripe Merchant Verified and start accepting credit card / debit card on your website to grow your sales right away. Without company Package means if you already have registered a company and have documents of the owner. With company package means if you need complete setup including company and documents.